I had an opportunity to reflect back on a 35 year career for a recent presentation. I was asked to speak to the topic of innovation and lessons learned along the way on my journey. What I have found from my experience is that innovation is made up of four key elements: purpose, persistence, passion, and ultimately product. Very early on - as far back as my high school experience - I learned that innovation without purpose would not necessarily lead to success. In my junior year, I participated in a Science Fair. I thought I had the coolest solar technology project. It was a solar collector that did not need to follow the sun. It was a flop! I didn’t come in last, but I also didn’t win. In my senior year, I consulted my advisor and he posed the question: what is the largest industry in New York State? I had no idea but the purpose for my next project lied in the answer: the greenhouse industry. 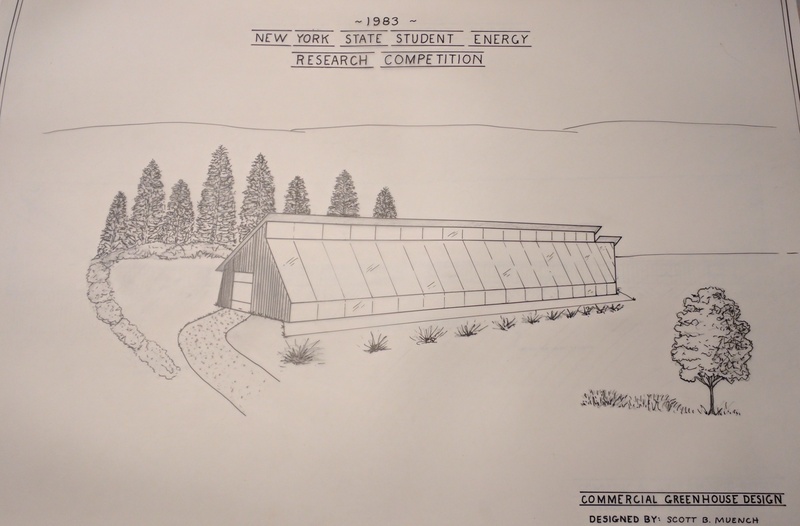 I decided to make the focus of my project that year a solar greenhouse, which placed first in the competition. Due to publicity (I was on the 6 o’clock news), I got a call from a local design/build contractor and was offered a job. Looking back at my first software company experience - in the days when Tridium was just a startup company - I learned that persistence would become a very important part of my career. Back then, I put my college degree on hold after entering the workforce at a young age. When our company was purchased by Honeywell, it became apparent that a 4 year degree was a prerequisite for a future advancement. I’d always focused on developing the necessary skills through on the job training and working hard to develop myself professionally in order to succeed. Going back to college 30 years into a career was not something I was excited about doing. My persistence to succeed pushed me to earn that degree and prove to myself I could do it. That same persistence fostered innovation in my future endeavors when I created my second software company, J2 Innovations. 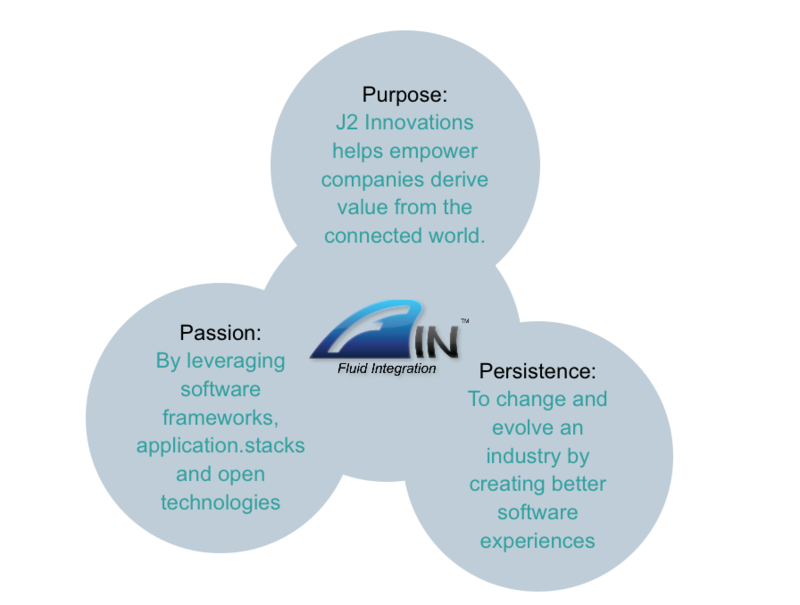 The idea for J2 Innovations developed from a passion for our industry. Jason Briggs and I worked on a large project together (City Center in Las Vegas-largest construction project in US at the time). 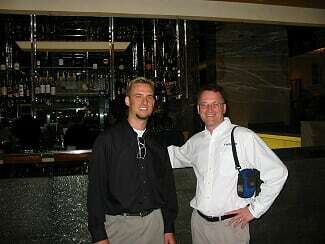 At the time, Jason owned a BAS contracting firm (ControlWorks) and I was the factory representative for Tridium. For this project, Jason was actually my client. Although the project was a great success, in evaluating the end result, we saw a need for better software tools System Integrators use to program and configure Smart Buildings. With that passion in mind, Jason created J2 Innovative Concepts, which is now J2 Innovations. Using his first hand knowledge and experience in the industry, as well as his knack for finding talent, he began building the business. My passion for the industry as an evangelist for technology is what led Jason to bring me on board. Together, our vision was to change and evolve the industry. Ultimately, when innovating and changing an industry, it comes down to the product. The biggest challenge is to define your market, find your value proposition for the customers in your market, and then create a product that meets the market needs. In our startup phase, we were all over the map. We had lots of good ideas, hoping that we could find a customer that matched them. In reality, it works the other way around. Through our passion for great software and improving the industry, and our persistence to fine-tune our product and meet our customer’s needs, FIN Stack was born. Taking a page from my marketing career (the 4 Ps of marketing), I have learned that from my journey, innovation comes down to these 4 Ps: purpose, persistence, passion, and product.